These aren't your standard brews from the original craft brewery. The featured beers will all be new to Eau Claire and some great options as the weather finally warms up. 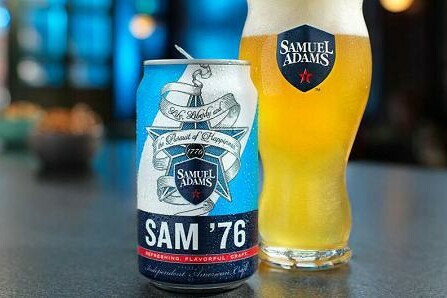 '76 – a revolutionary new beer that is a combination of both lager and ale yeast strains. NE IPA – medium-bodied, hazy brew featuring a big punch of citrus juiciness.